Are there signs of ‘artificial harmony’ in your team? 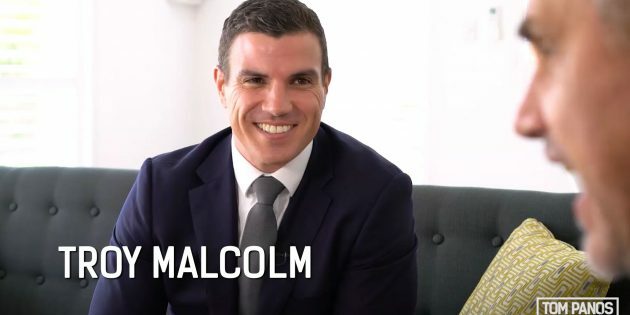 Troy Malcolm is the Head of Learning & Development at McGrath and my co-host on the Million Dollar Agent Podcast. He reveals the main dysfunctions of a real estate team. You can find hundreds of hours of audio and training videos inside the Real Estate Gym. My members also get to SAVE $410 off tickets to AREC 2019!